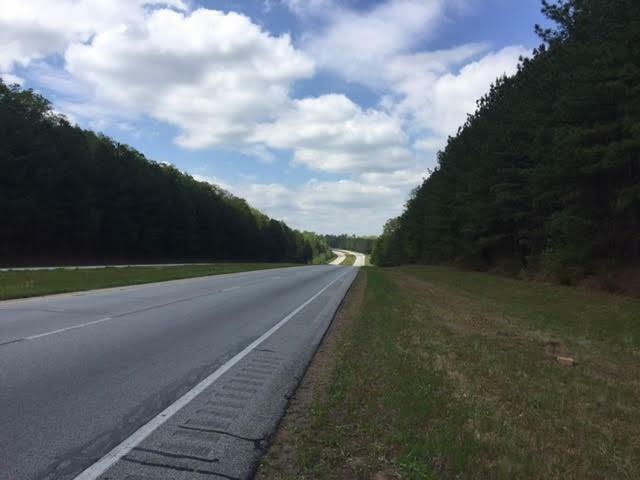 8.43 +/- acres on the Bypass, a four lane divided highway, near Buchanan close to GA 120 and US 27 intersection. 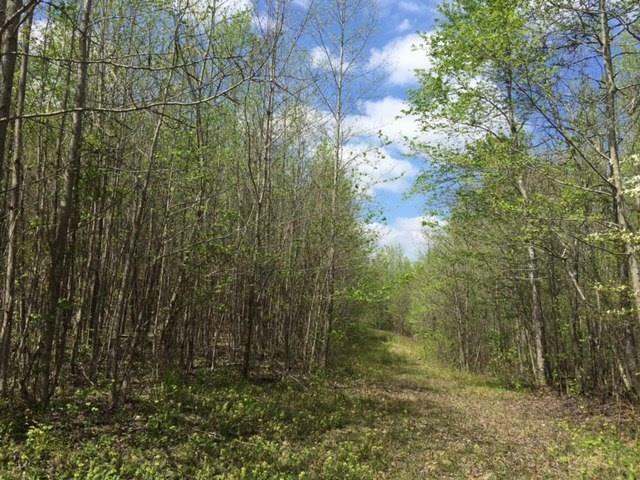 The property has 1549' of frontage on US Highway 27 on the West side of the property and bordered by Cochran Creek on the East side of the property. 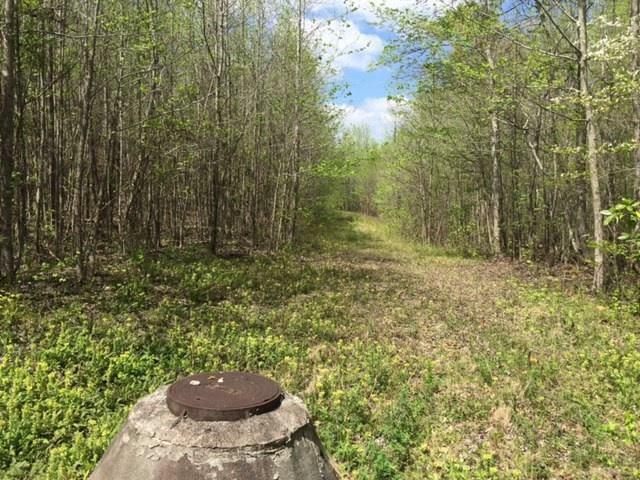 This property is wooded and has sewer on the property. The property is zoned R-2 with multiple possibilities. Topography ranges from level to rolling for most of the property.